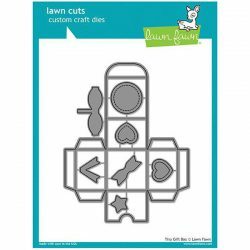 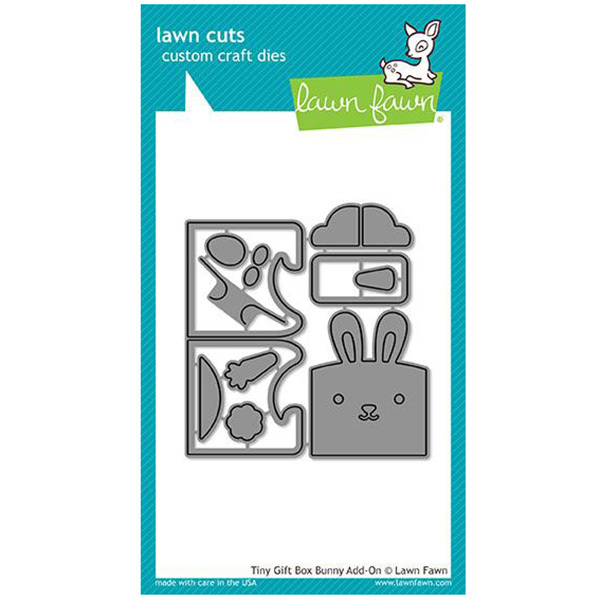 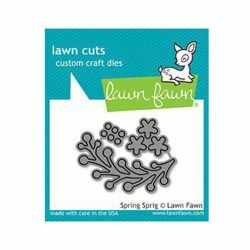 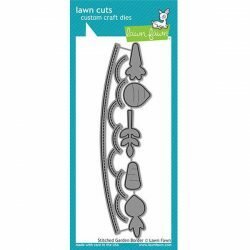 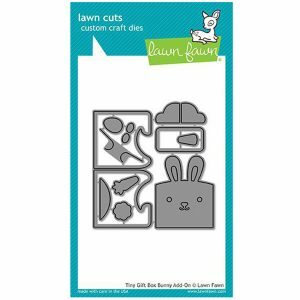 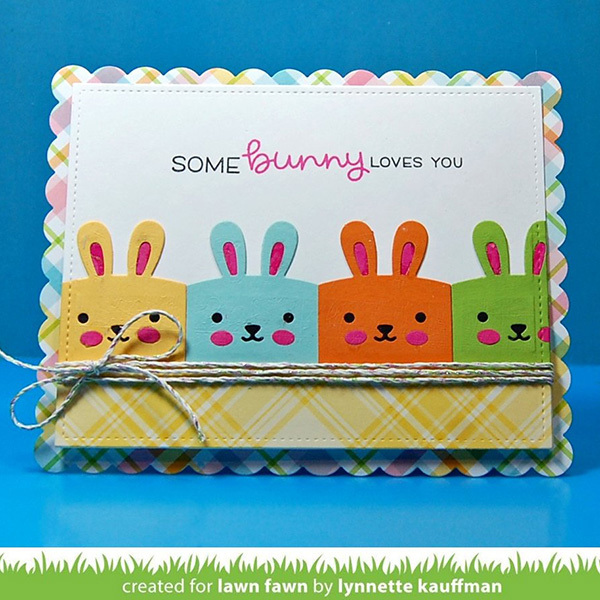 Tiny Gift Box Bunny Add-On die set by Lawn Fawn. 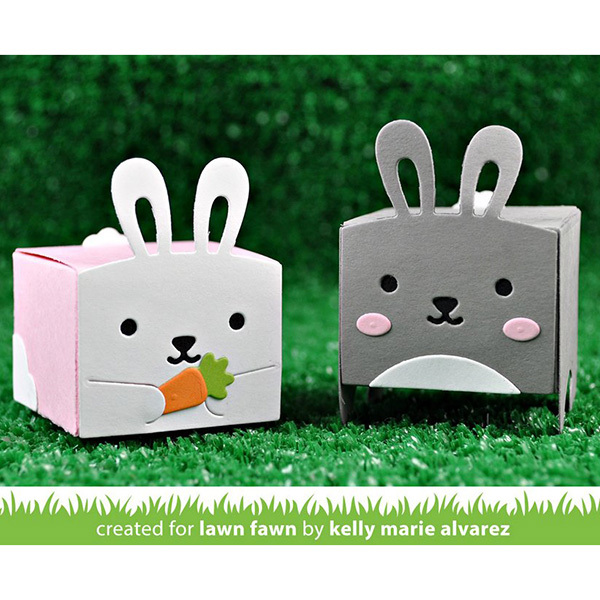 Pair this set with the Lawn Fawn Tiny Gift Box to create adorable boxes that are perfect for Easter treats! 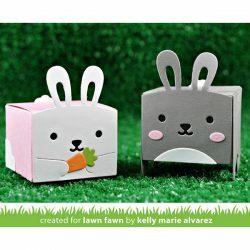 This add-on set has everything you need to turn the Tiny Gift Box into either a standing or sitting bunny, complete with a tiny carrot or Easter egg to hold.